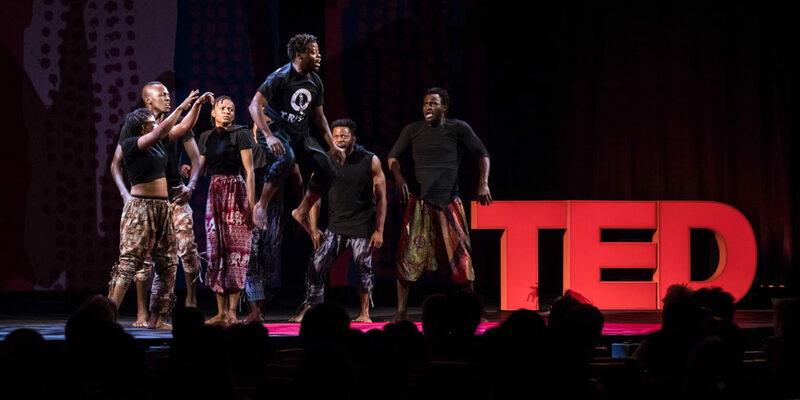 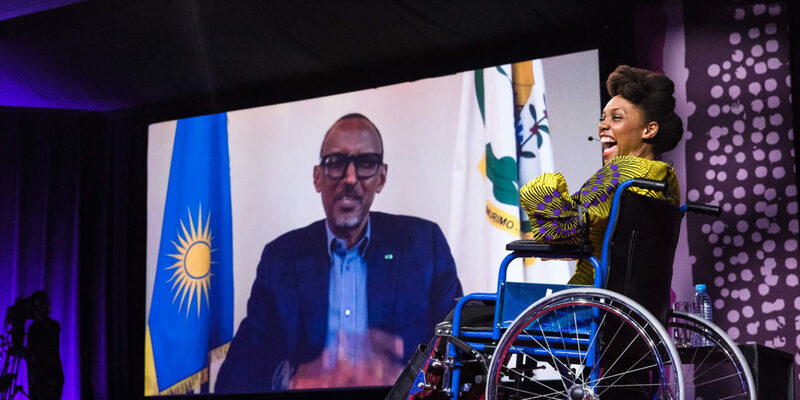 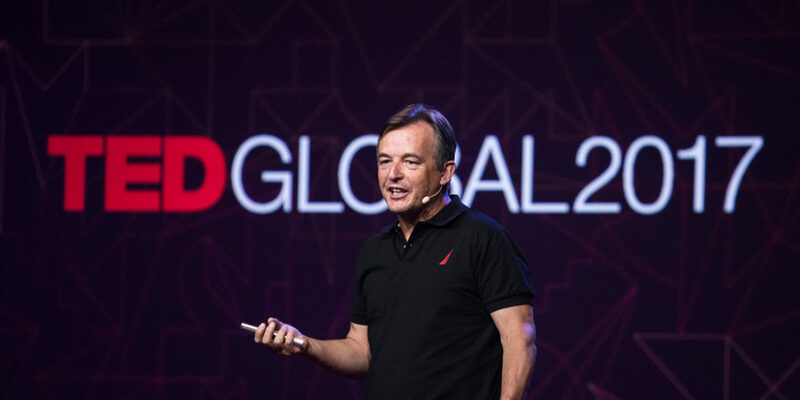 The TEDGlobal 2017 Conference returned to Africa after 10 years. 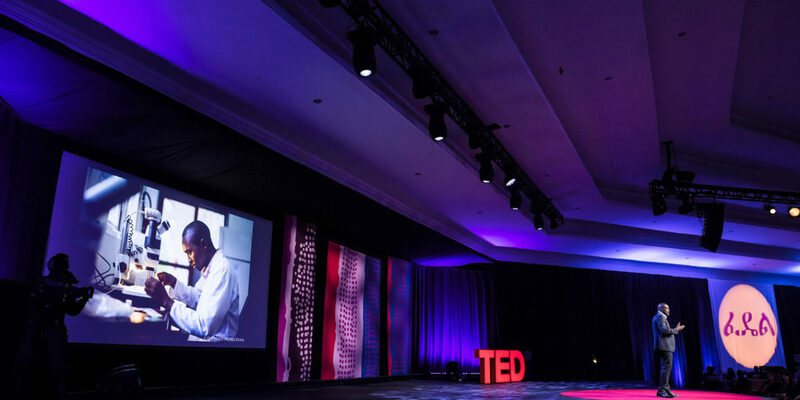 TED, the non-profit organisation devoted to ‘Ideas Worth Spreading’, delivered another successful conference which was themed “Builders. 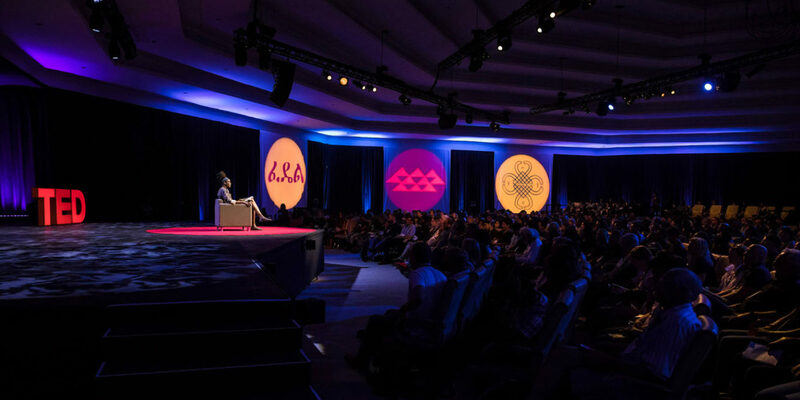 Truth-tellers. 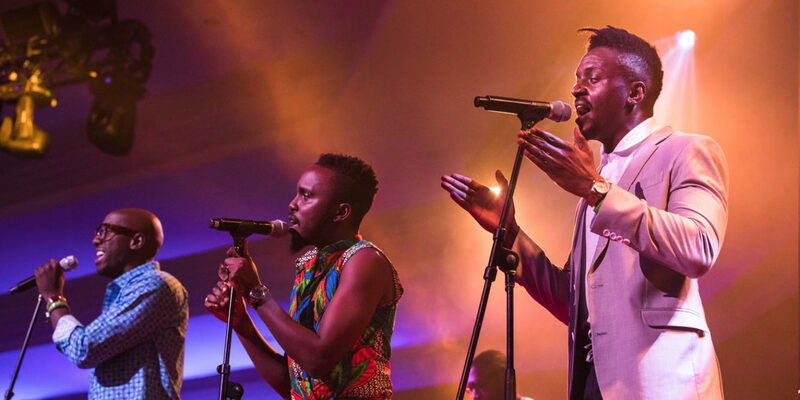 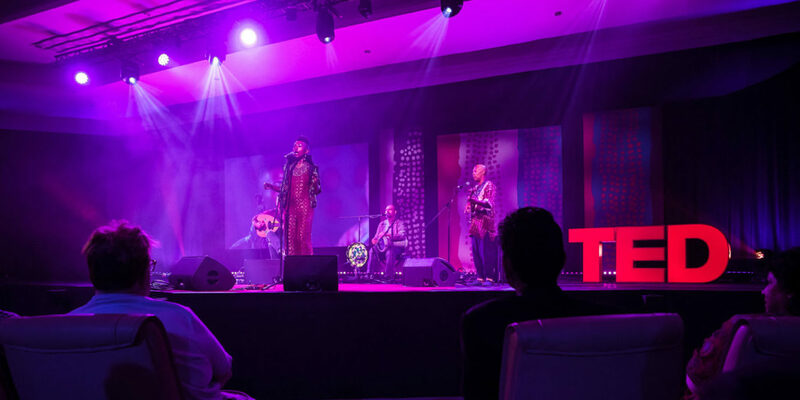 Catalysts.” The event hosted 700 attendees at the Ngurdoto Mountain Lodge for a program of 45+ speakers and performers sharing ideas in TED’s signature format of short & powerful talks. 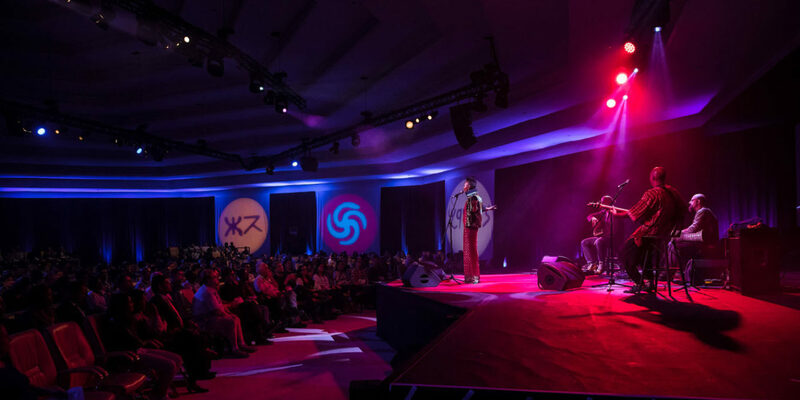 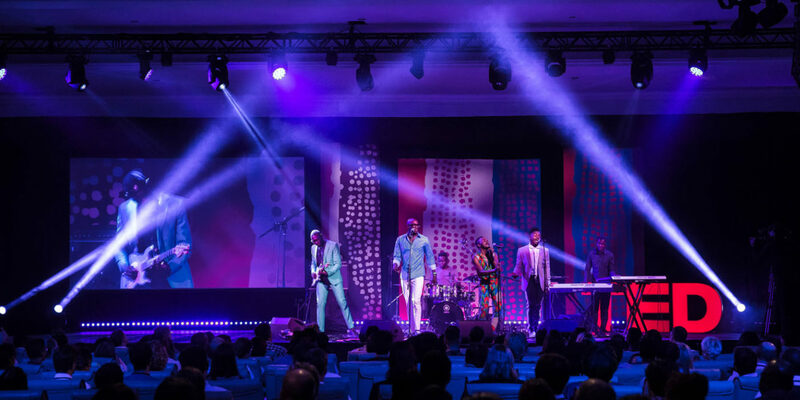 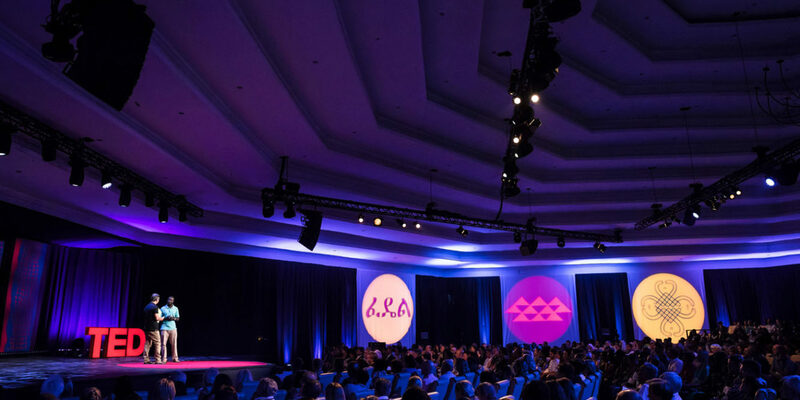 The four-day event also featured presentations and performances from 27 TED Fellows.